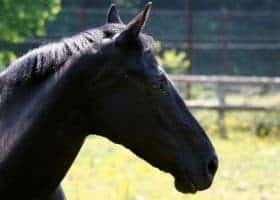 Oklahoma officials confirm an equine infectious anemia (EIA) disease investigation led to the euthanasia of a Bryan County horse. 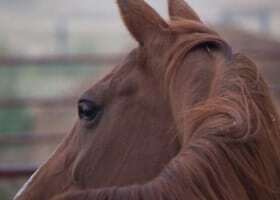 The Oklahoma Department of Agriculture (ODAFF) has placed the index facility under quarantine. 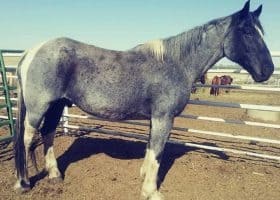 The state tested a six-year-old Quarter Horse gelding due to its exposure to an EIA-positive racehorse that originated from Louisiana. 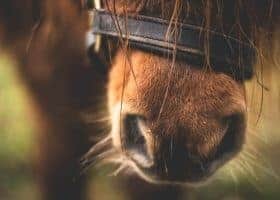 The two infected horses raced at Delta Downs in Vinton at an unknown date. Louisiana officials tell us the index horse tested positive in Illinois after the Vinton race. 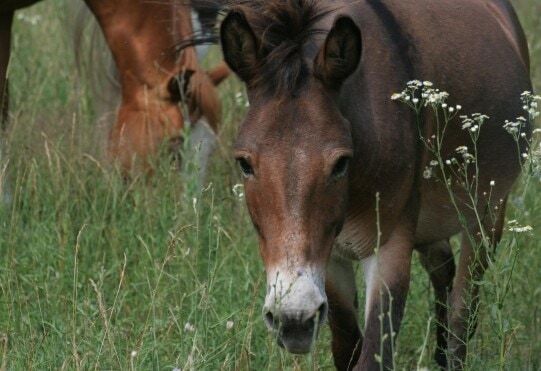 The deadly disease affects equids, which includes horses, donkeys, and mules. 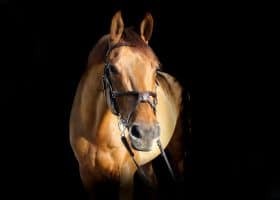 Equine infectious anemia is a viral disease so it attacks the horse’s immune system. 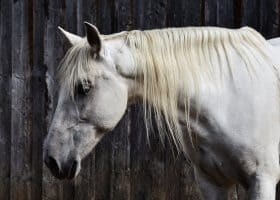 Affected horses can carry the disease without symptoms for years or they may become acutely or chronically infected. 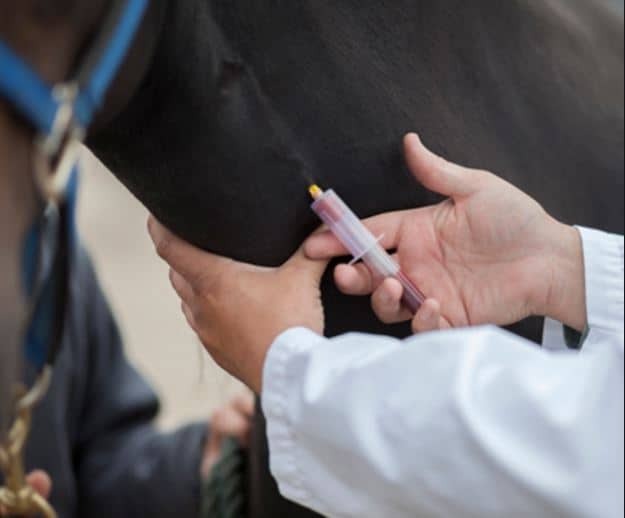 Clinical signs of EIA include fever, weakness, weight loss, anemia and edema, and death. 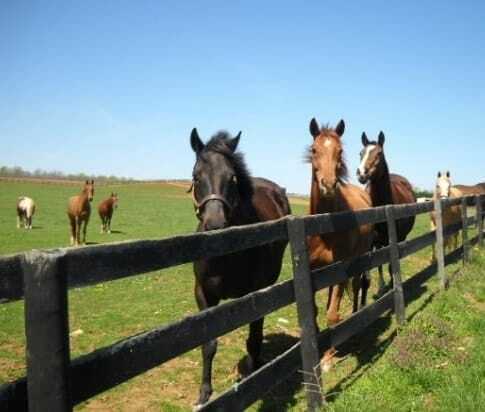 All infected equines, including those that are asymptomatic, are carriers of the disease. 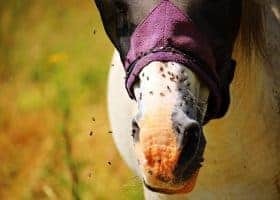 Biting insects typically transmit EIA which is a blood-borne illness. The use of infected needles can also transmit the disease from equine to equine. 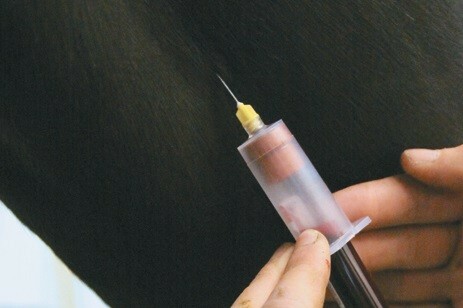 A Coggins test determines if there are antibodies present in the horse’s blood indicating the presence of EIA. This is the second case of EIA in Oklahoma this year, while the first was in March. 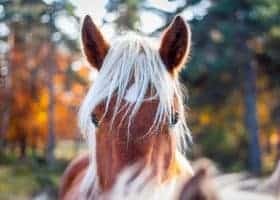 Illinois has not reported an EIA-positive horse since the one that went missing at the beginning of the year. We contacted Illinois seeking additional information.